Remarque: Cet article taille petit, commandez une taille au-dessus de votre taille habituelle. 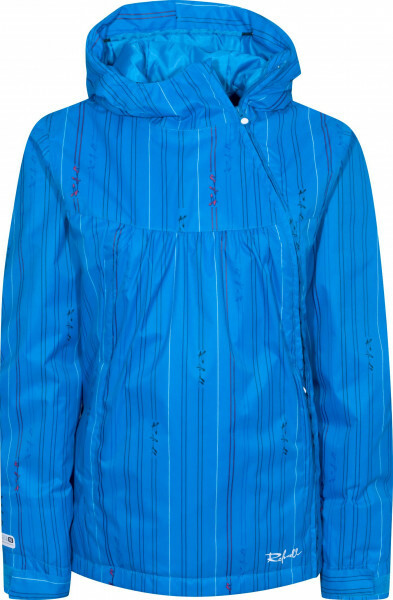 This smart snowboard jacket by Rehall has quite a few awesome features and also a lot of style! Linda can be worn on the slopes as well as on wintery streets, far away from the mountains. Good moods guaranteed!